Are you struggling for Christmas ideas for the little men in your life? We have lots of ideas! Come and have a look at what’s floating the Babyology boat for boys this year. Some boys love reading, and some find it hard to sit still, but one surefire way to encourage a love of reading is for the book to include your boy’s own name! Tinyme understand what a thrill it is for kids to see their names in print and they’ve released five titles featuring their familiar characters that can be personalised with any name you choose. 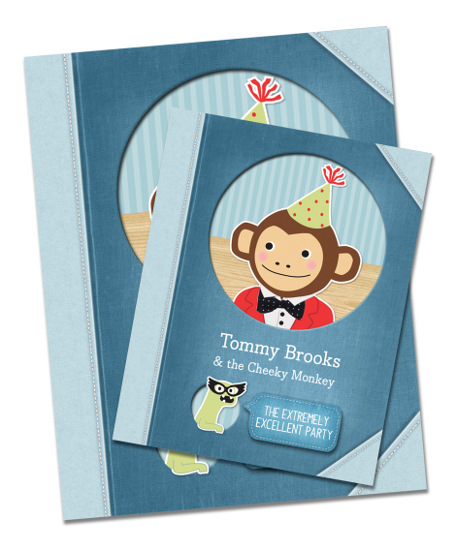 You can preview them directly at Tinyme, where each title will set you back just $24.95. Are you going through a dinosaur phase? If so, it’ll be pretty hard to go past the giant model T-Rex from Mor-Stor (at top). I’ll be upfront here – we already have one of these oversized model dinosaurs in our house. I bought it when my son was three and obsessed with dinosaurs and now five years on, we all still love it. 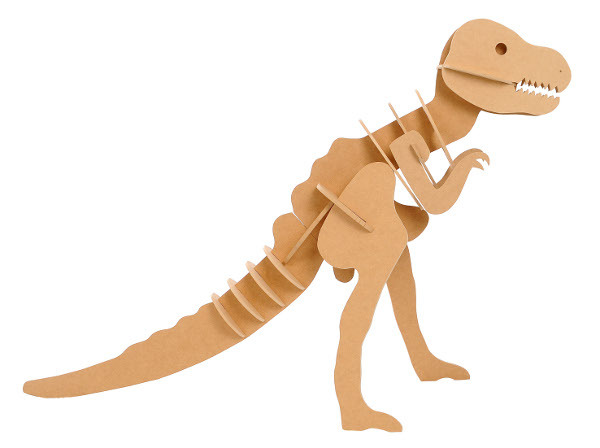 If you know a boy who knows his Jurassic from his Cretaceous (or even if he doesn’t!) this one is a winner. It’s easy to assemble and might just prompt the little boy you love to hang up his dressing gown. (Yep, it’s big enough to double as a coat rack!) Pick it up from Mor-Stor for $99.95. 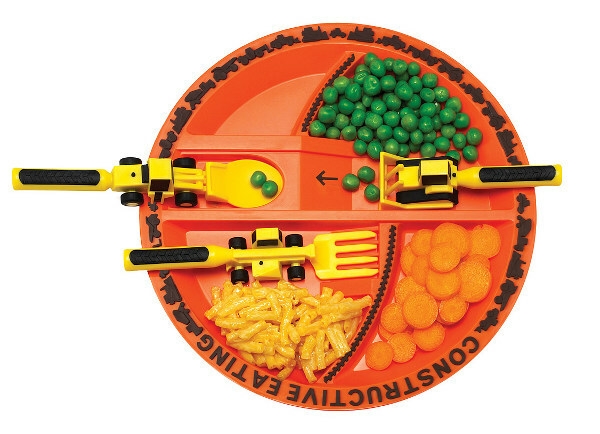 Dig your way through dinner with the Constructive Eating Construction Utensil & Plate Set. Every little boy going through that digger phase is sure to be thrilled with this one. We can’t promise that more dinner will be eaten, but it’s sure to be moved around the plate more efficiently. You can grab this one at From Lola With Love. It’s $57.90. If you have a train fanatic, this is the kind of present you will never regret buying. Stop tripping over Thomas and his friends on the floor and keep them all in a dedicated spot on their own table. 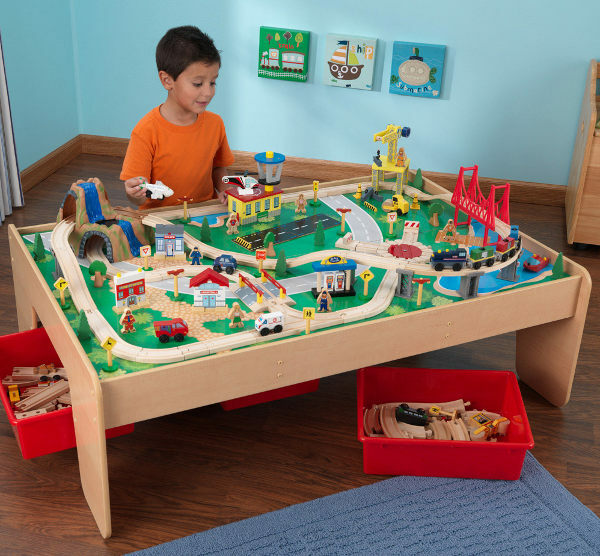 This KidKraft Train Table and one hundred and twenty piece set from Bubba Bling is a steal at $240. It even comes with three storage bins to keep trains and tracks organised. 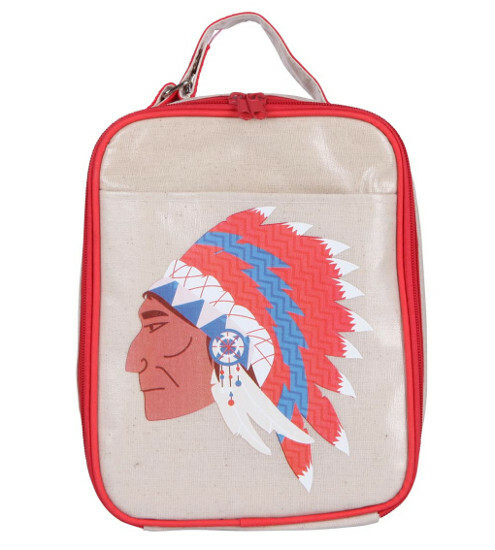 Replacing the lunchbox for someone a little bit older? Try this one from Apple and Mint – it’s bang on trend and even comes with its own slip-in cooling panel to keep everything icy cold the whole day long. It’s $32.95 from Apple and Mint. How about something to sweeten up bedtime? 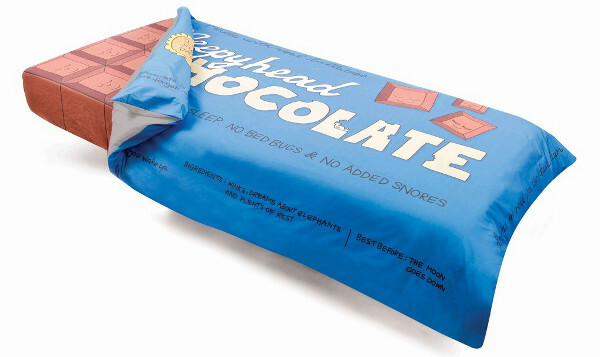 He’s sure to get a kick out of the Chocolate Bar four piece set from Bed Toppings. The set includes fitted and flat sheets, pillowcase and doona cover (the wrapper!) for $185, and delivery within Australia is free. This generously sized single bed set will also fit a king single bed. If there’s someone a bit more grown up at your place then this Whale Watching doona set from Goo Collection might be more your scene. The relaxing colour palette will fit in well with lots of boys’ rooms. 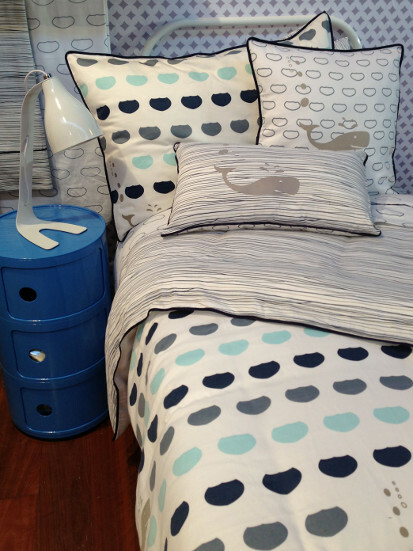 The set includes a pillowcase and doona cover and costs $160. Let’s be honest – Christmas is a great time to stock up on essentials you’d have to buy anyway, and while they’re young they’ll love getting their own backpack or lunchbox for Christmas! This one is the Tiny Tiger matching set from Woddlers. 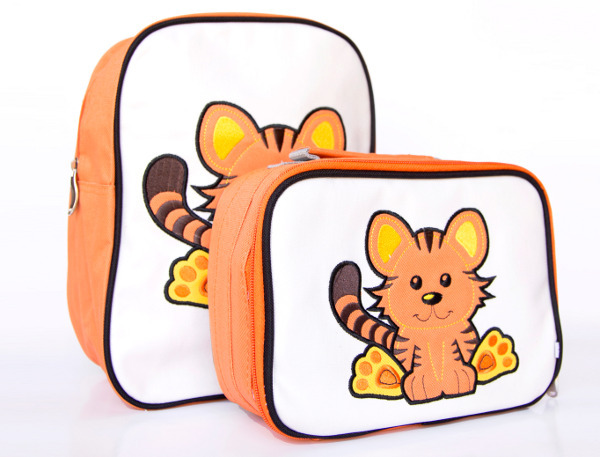 The backpack is $35.95 and the lunchbox is $25.95 and both of them are ultra-cute. These Frankie Ray sunglasses from Eyetribe are $29.95. With a high level of UV protection, and complete with their own zip up case they’re just the thing for a summer out in the sun. 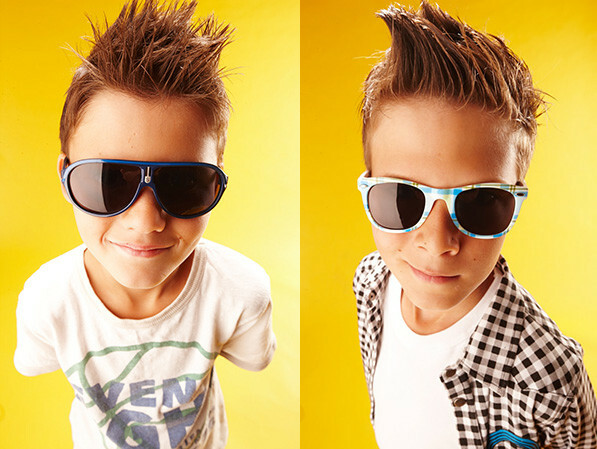 Eyetribe have lots of styles to choose from, and you’re sure to find something just cool enough for your little guy. There are sizes available from birth to eight years. It’s time to combine two things lots of little boys love – vehicles and hammering things. 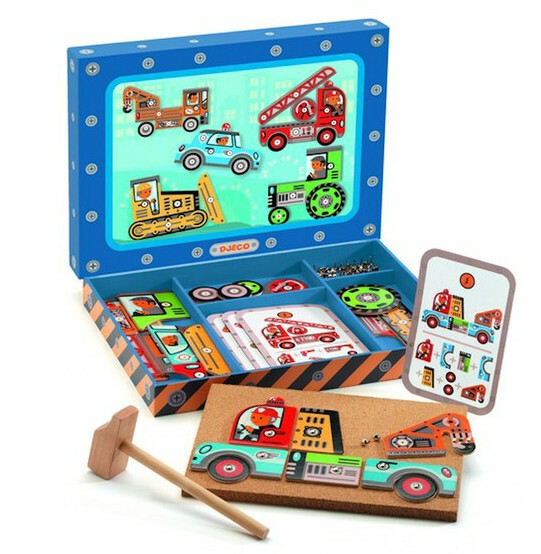 This is the Djeco Tap Tap Vehicles set, which is part puzzle, part construction toy and sure to provide hours of entertainment. Using the cork board and tacks provided, kids can put all that hammering energy to good use mixing and matching parts of vehicles to create the options on the cards or something entirely new. It’s $39.95 from Happy Little Hippos. The build your own car concept has really come of age with Automoblox. Each piece on this Fire SUV clicks into place and can be changed around by inquisitive hands. Moreover, isn’t it stunning? 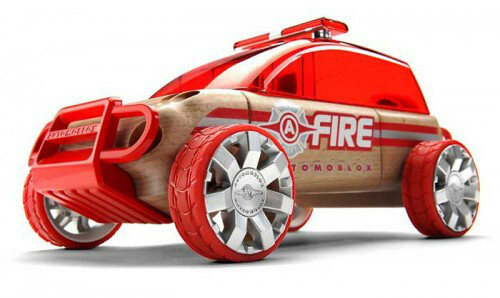 At just over twenty centimetres long, the Fire SUV from Automoblox is a wooden toy that will stand the test of time. Pick it up from Kido Store for $52.95. Sometimes you just want to plonk in front of the tv and chill out for a while (and never more so than after a busy Christmas Day! ), so why not pick up a new DVD like this one from ABC for Kids? 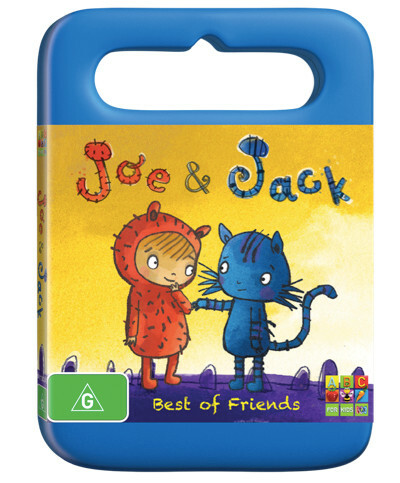 Joe and Jack (a four-year-old boy and his cat) get into all kinds of adventures and you can see them at your place for $19.99 from the ABC Shop.